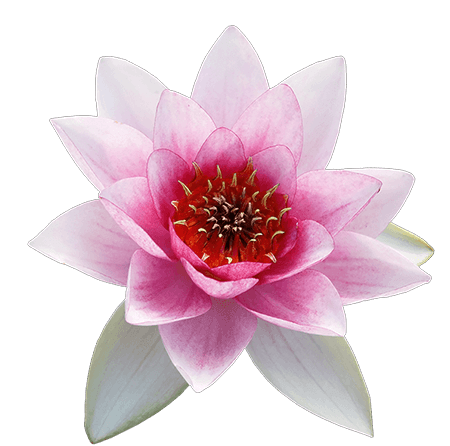 What is the purpose of life? What is God? 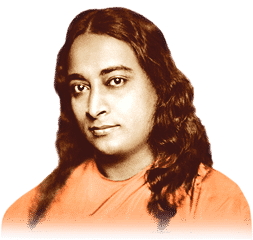 How can we know truth? 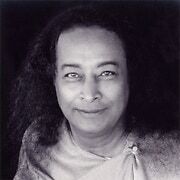 Swami Kriyananda answers these questions and many others about the spiritual path, as he learned it from the great teacher, Paramhansa Yogananda. 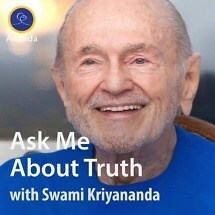 This series is a perfect introduction to yogic philosophy to beginners, and will be interesting to all truthseekers. What Can We Do In These Troubling Economic Times?